No presentation illustrates the power of an idea and execution quite like the before and after. Drag the center slider in either direction to truly see the transformational nature of our work. 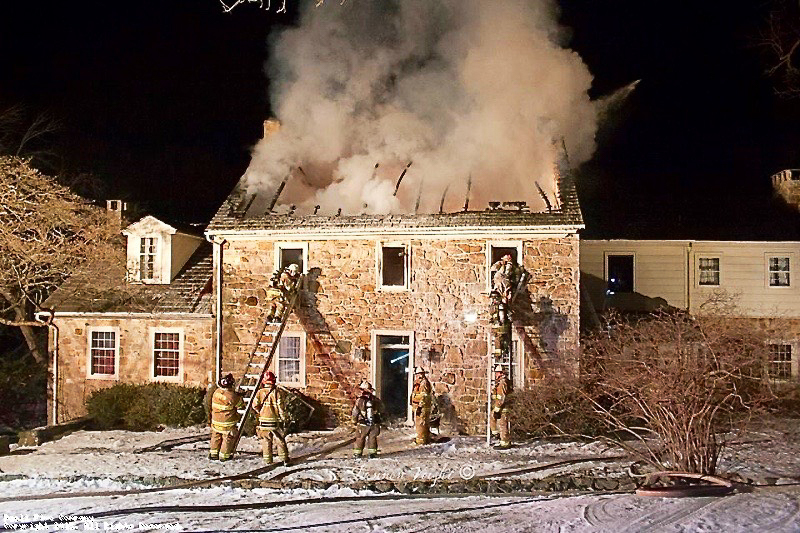 This 1744 home was sadly destroyed by fire. We worked closely with the homeowners to restore it and make updates as well. Now it's better than ever. This exposed offshoot of the house wasn't doing much in its former condition. 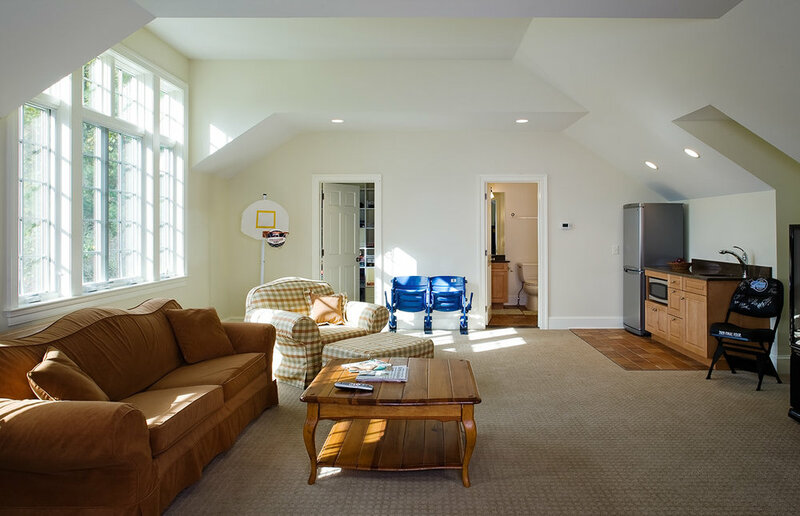 So we listened to the homeowner's wishes for the perfect pool house and after this carefully managed project, their family will enjoy the new space for years to come. Unfortunately, an old barn on a beautiful property can be an eyesore. 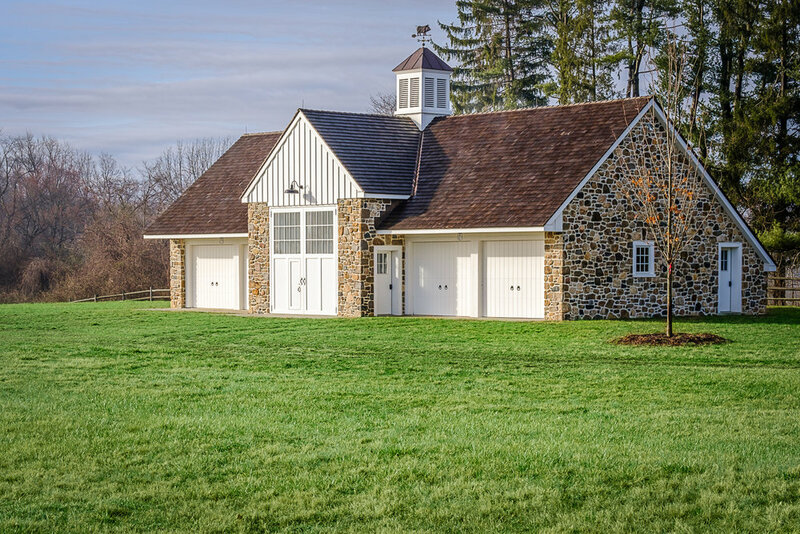 After knocking down the existing barn, we constructed this beautiful, highly functional barn, set just right so that it's now a highlight with tremendous value to the homeowner. 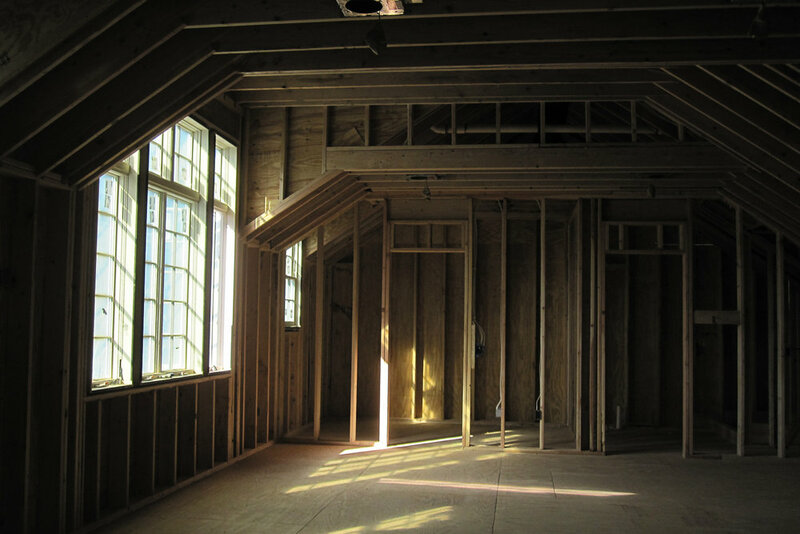 Call 610-644-3184 or email Joe@CappellettiBuilders.com to see if Cappelletti Builders is the right company to turn your before into an after.